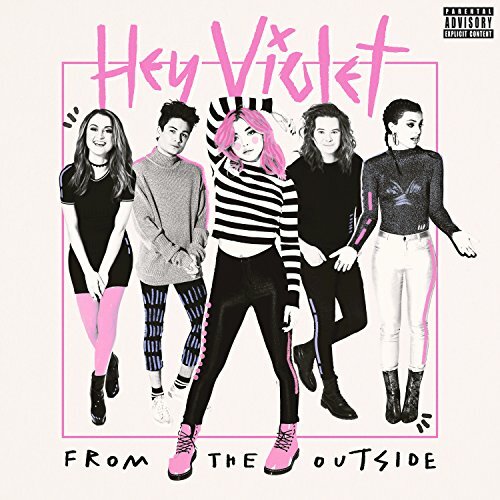 Hey Violet have announced today (Friday, April 21st) they will release their debut album From The Outside on June 16th via Hi or Hey Records/Capitol/Caroline. The album is now available for pre-order from all retailers. 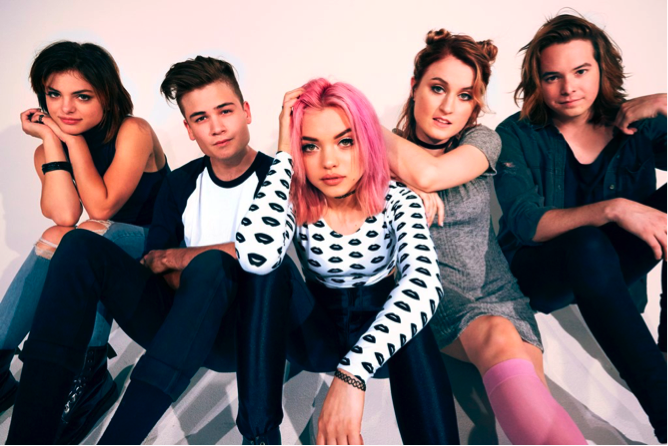 Those who pre-order will receive instant downloads of the tracks "Brand New Moves," "Fuqboi," "Guys My Age," and new single, "Break My Heart." Fans who purchase the album at Target will also receive three additional bonus songs and a limited edition vinyl version of the LP will be available exclusively at Urban Outfitters. Full track list and artwork can be found below.